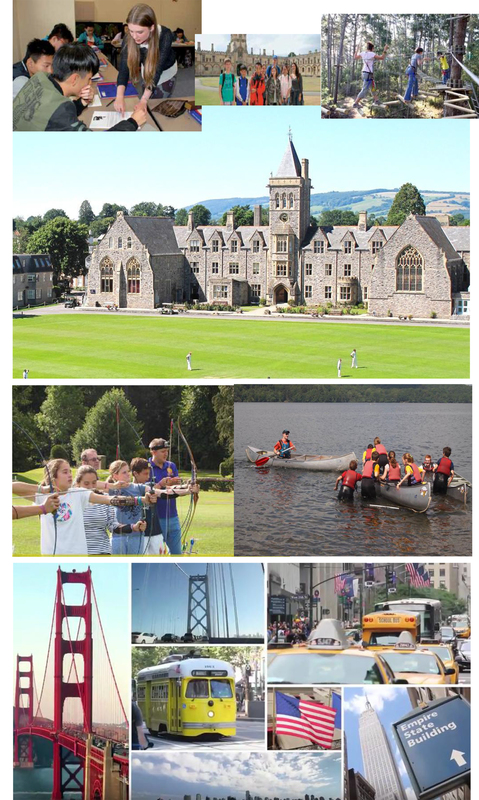 “To experience a great atmosphere in Traditional Boarding Schools in UK or Junior/Senior Schools in USA during Summer Holiday Break, June, July and August typically. You can choose your course! Making new friends from around the worlds, blending in together with group activities provided by experienced staffs of the schools. Gain some social skill from Ice-Breaking, Learning how to be a good leader as well as followers. Taste how to live and study aboard which is very helpful for prospective students, or whoever hesitate about studying oversea.